﻿Interest rates continue to hover near record lows and it’s never been easier to finance your home purchase—whether it’s your first home, a vacation property, or a retirement villa. Find out how much house you can afford, learn about settlement and closing costs, and access the most current lending rates﻿. 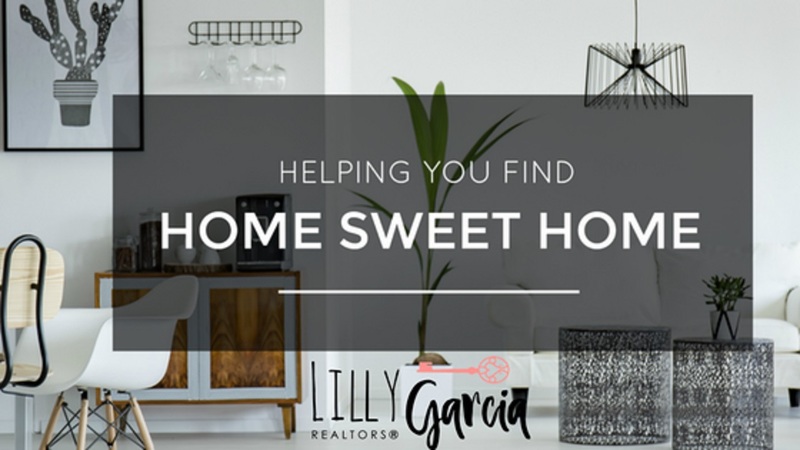 Buying your first house can be very exciting and you may feel tempted to jump straight to looking at homes before doing your research and prequalification. Deciding how much to spend on your home can be confusing. but taking the time to prepare yourself by prequalifying for a loan you will be ahead of the game when you decide to speak with a real estate agent. When determining the monthly payment you can afford, remember that you will be paying a monthly principal and interest and you will also be paying escrows for taes and insurance, HOA fees if you move in to a condo or planned community. It's good to also consider expenses such as your car payment, insurance and other miscelaneous living expenses. Lenders like to see a total debt to income ratio that is less than 40 percent of your monthly income. You should also consider what type of loan is best for you. There are many alternatives available but the most common are FHA, Conventional and VA Loans. This calculator should assist you determine that with the latest rates from Zillow Mortgage Marketplace. Make sure you read the booklet “Buying Your Home: Settlement Costs and Helpful Information. ", which describes the home buying and settlement process and explains most of the expenses. ﻿A lender’s pre-approval is subject to a final verification of your credit and a satisfactory appraisal, but it’s a big step toward becoming a home owner. As soon as you have an idea of how much money you can borrow and decide to speak to a real estate professional or a lender you will know what price range you should be looking at.